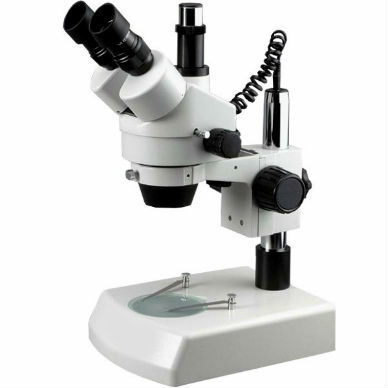 The Master Naturalist 7-45x Zoom Trinocular Stereoscope is one that any naturalist would love! 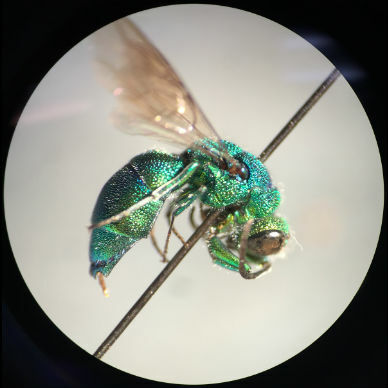 Useful for just about any purpose from looking at flowers, insects, gems and crystals, repairing electronics, or removing splinters from fingers! 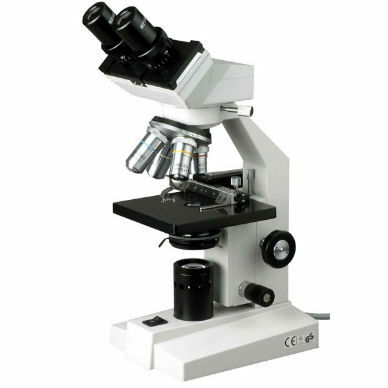 Magnification zooms from 7x to 45x with the twist of a knob. Both upper and lower lights are halogen bulbs. 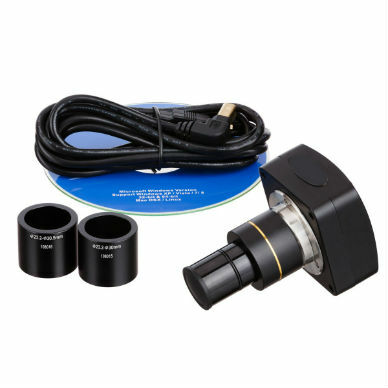 Width between eyepieces is adjustable; third head allows for SLR camera attachment with camera adapter and t-ring (not included), or digital camera shown below. Two stage plates included: transparent, and black/white. Includes dust cover and instructions. 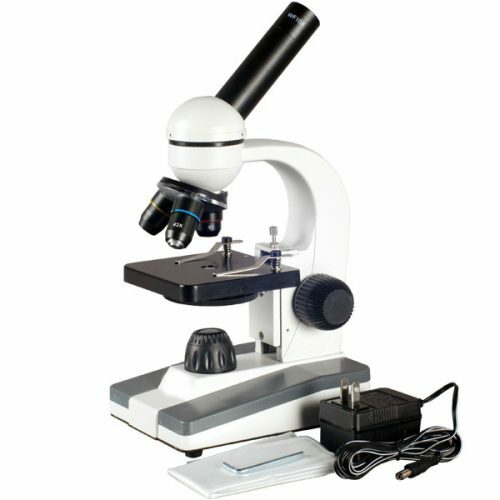 Overall scope dimensions are approximately 8″ wide, 10.5″ front-to-back, and 20″ high. Optional supplemental lighting is recommended for photography or other purposes. 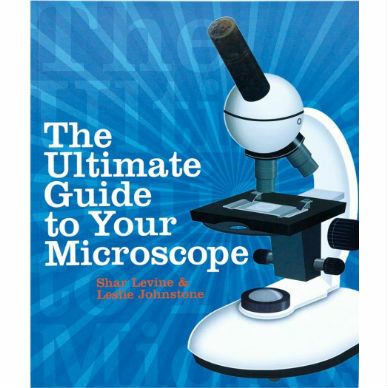 Read about the difference between stereoscopes and microscopes in our Learning Center.